Creative. Energetic. Determined. Employers seek out traits like these as they look for emerging leaders. Orientation leader. Help new students get a great start to their life at Saint Rose. Club leader. Lead an existing club on campus—from the GK Dance Club to ALANA Steppers—or start one of your own. Resident assistant. 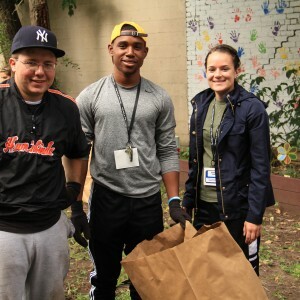 Become a leader by creating a healthy living-learning environment for your neighbors on campus. Student Association member. Lend your voice to the future of Saint Rose through the official student government.